You know that situation? There is this unique product in your shop but the picture on your website hardly reflects the quality? We create a digital 3D version of your product and thus provide a new way to promote your online presence. The result, which is high-resolution content gives your customer the feeling of being in your sales rooms and being able to accurately assess the structure, coloring and processing of the product. So you can look at the selected product with you tablet or smartphone, place in your own room or directly change its features. 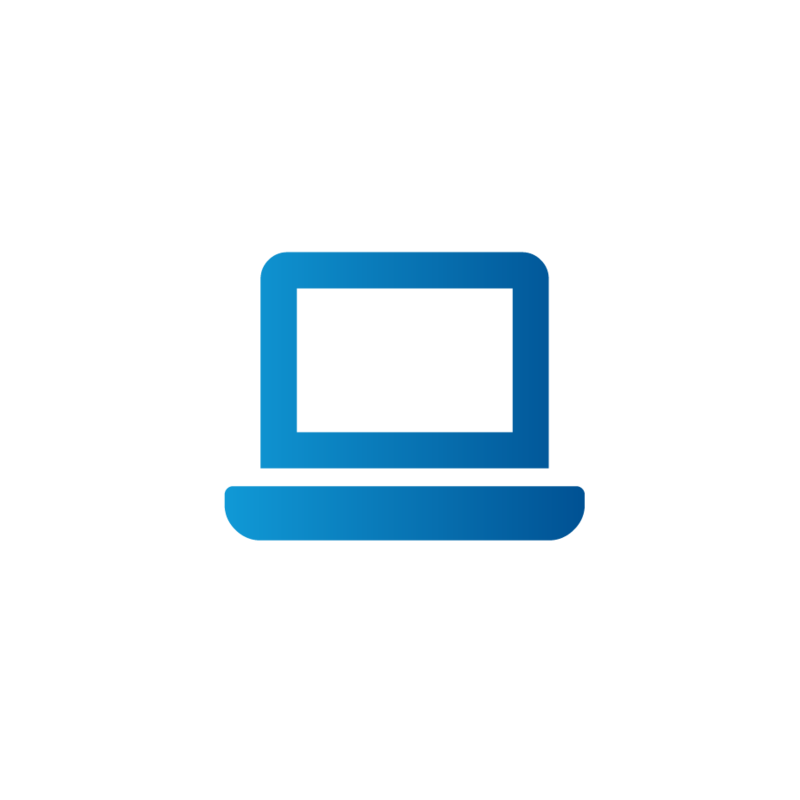 We provide individual, digital product presentations tailored to your needs. And we will not leave you alone with that either. Depending on your needs, we take care of everything from consulting to technical implementaion and IT linking, all you need to successfully market your products and stand out from the competition. 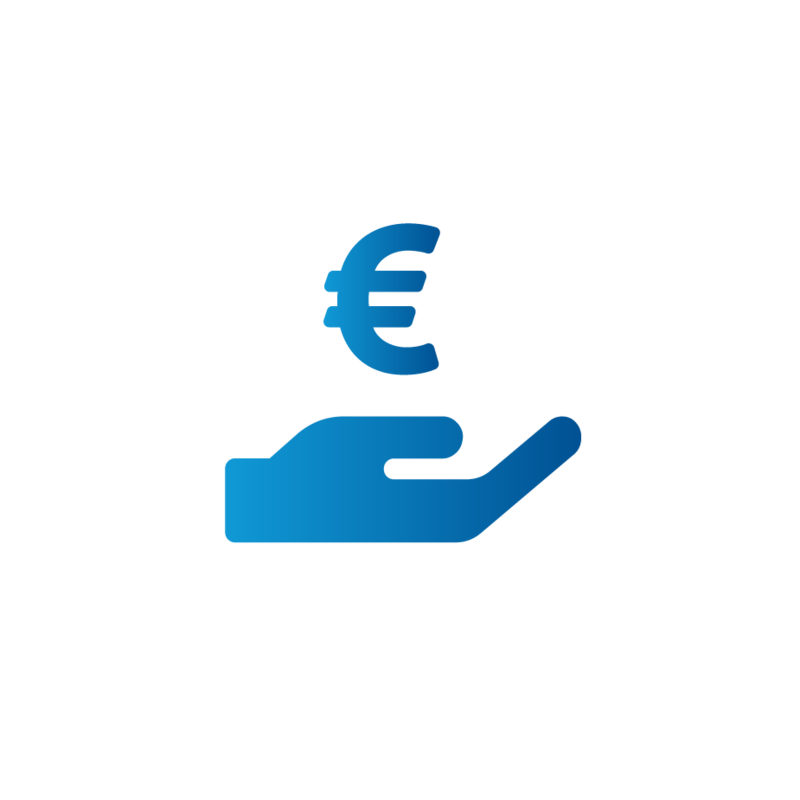 Not only your customer saves time, money and stress, but you too: Since we offer you the complete package of service, you can relax and pursue your operative core business. 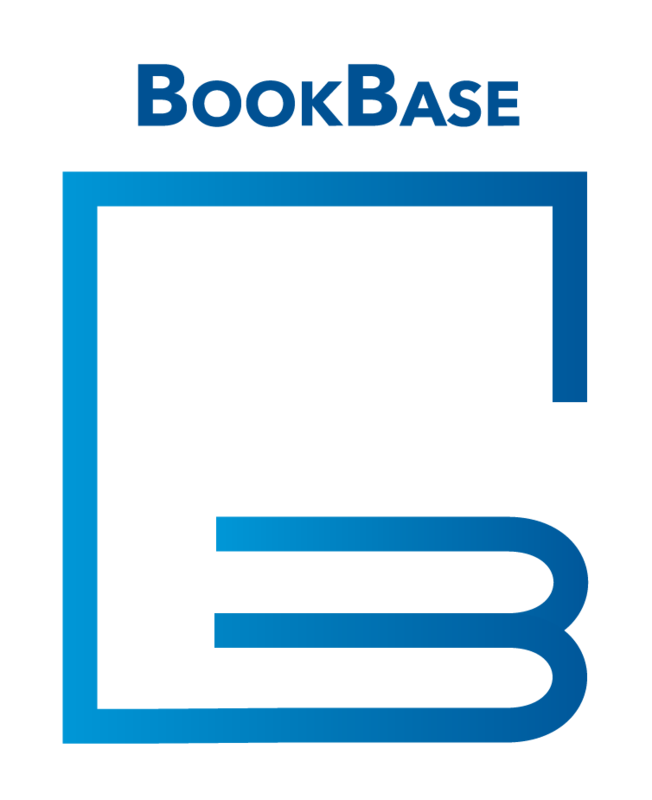 BookBase enables the realistic digital visualization of books and other printed works. Beautiful books with all their haptic effects such as embossing and gloss as well as other finishes are displayed in interactive panoramas. There are many fields of application through the different ways of interacting with the BookBase. On the one hand, ideas for refining the books can be processed and checked in a short time, thus simplifying the production process. On the other hand the visualizations can be used for marketing purpose, especially for the integration of the data in social media. 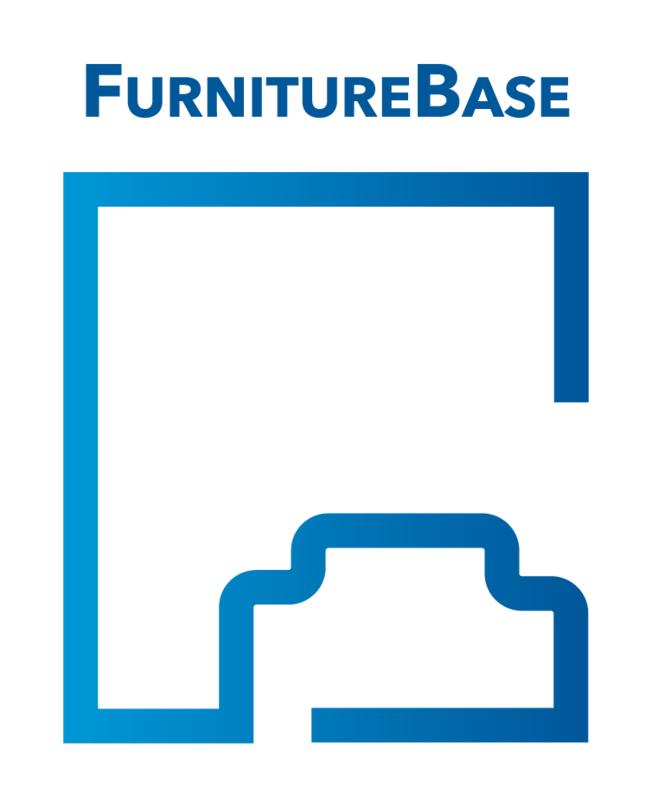 FurnitureBase enables realistic digital visualization of all types of furniture. In our innovative workflow, the objects are scanned first, then the data is processed and provided in various representations for your different output channels. These include digital images and 3D data for augmented reality applications. All data may also be used in arbitrary areas, including social media for marketing purposes. With VIME, you give your customer the choice. Whether from the sofa at home or in-store, your customer receives the maximum of service and the section “not as expected” on the return slip becomes obsolete. All characteristics of the furniture, may it be the material or the structure, can be displayed that accurately online that they begin to live on the monitor. 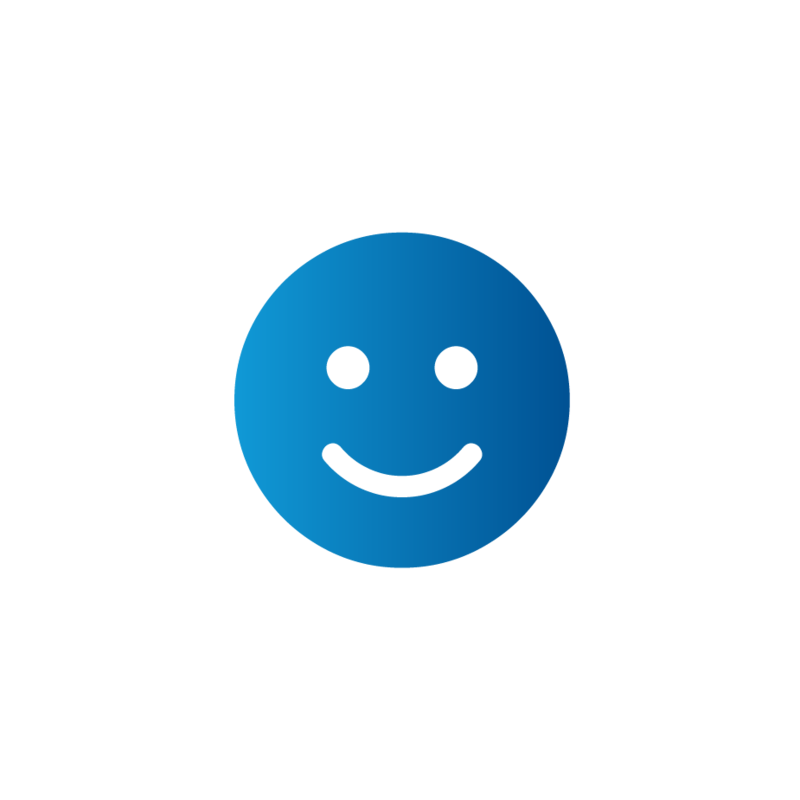 All of your data are stored in a central database, which is easy to manage and maintain. Should your requirements change over time, the database will grow with your needs and can be expanded into different directions, such as augmented reality. You carry a product in ten, hundred or thousand different versions and want to display each in your online shop without having to take a separate photo of every possible modification? In this case, we have good news for you: Your product can be captured directly on-site only once and your customer can select the full range of styles online with only one click. You want to find out more about VIME? I would be happy to talk!